Start taking classes at The Pilates Circuit and other studios! Please wear clothing and sneakers that are comfortable to move in. At this time, we can't accommodate pregnant clients in classes but please do not hesitate to contact for a private session. 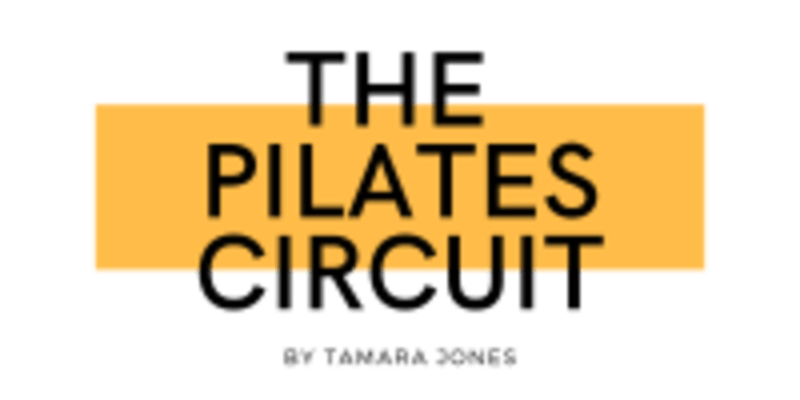 The Pilates Circuit is located at 154 East 64th Street, New York, NY, 10065 Inside The Dance Workshop, just buzz #05 and Tamara will be there waiting for you! She was so nice and encouraging! Got sweaty but not too sweaty. This is is awesome work out!! Tamara is an amazing teacher and I highly recommend this class. I wish I lived in the area - I would do it every day. I’m a beginner and Tamara was really great! She was attentive and fixed my form whenever I needed help. Broke a sweat in her class. Would definitely go again! It was challenging but fun! I truly am obsessed with this class. The atmosphere is so trendy, beautiful, lit up and intimate. The workout was full body and could appeal to all levels. The instructor is the most delightful woman who knows exactly how to fix form, adjust workouts for different people, and keep you smiling through the intensity! Very fun mat class. Nicely challenging and went by quickly! Beautiful studio. Tamara is the best, great workout!